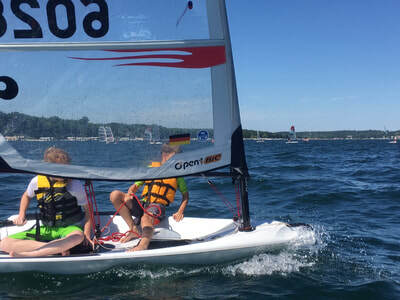 This summer we will start a new Opti Camp and make some changes to the Melges 14 camp introduced in 2018. 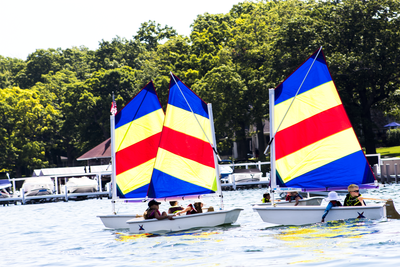 The Opti Camp will offer sailors who graduated from Pram Camp an extra step on their way to mastering a sailboat. While in the Pram Camp there are 2-3 sailors in a boat, in the Opti camp each sailor will have his / her own boat to sail. This will give them maximum tiller time which is critical in enhanced boat control. 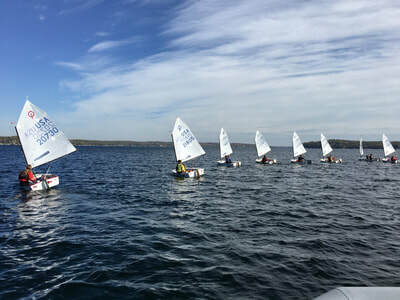 By the end of the Opti Camp each sailor will have the knowledge to sail around a triangle course using all points of sail. 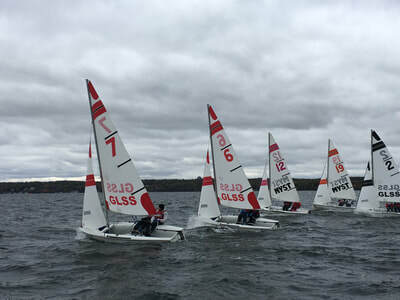 With this ability the sailor will then be ready to make the move to either the Optimist Learn to Race program or into the Youth Reachers. 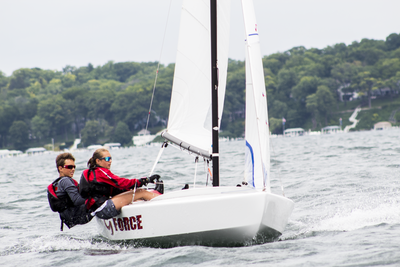 The Melges 14 program will offer 2 two-week sessions this year instead of a full summer term. 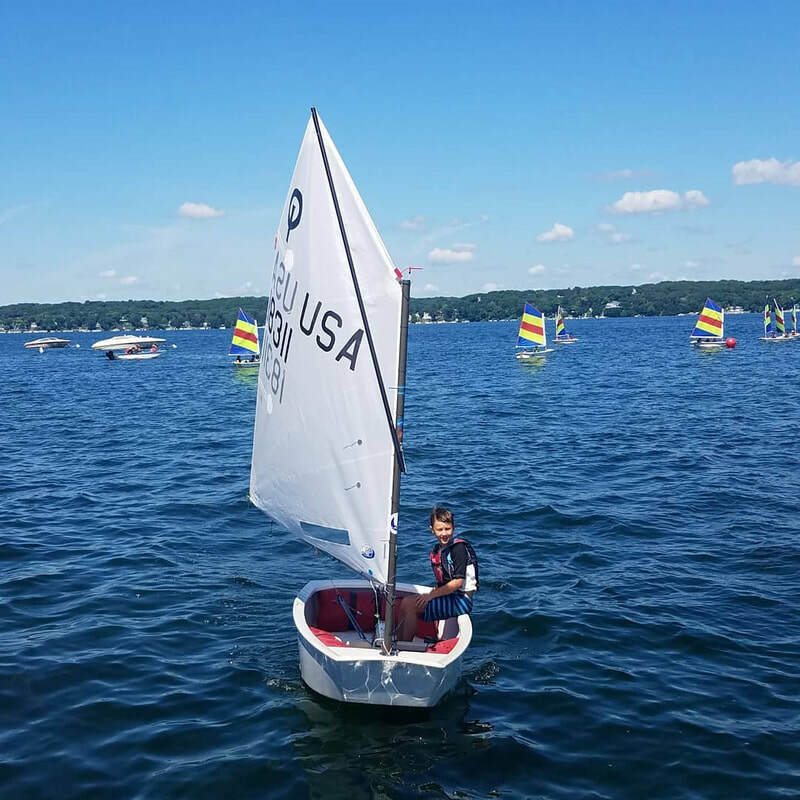 As we learned last summer most of the M14 sailors are active in other sports and cannot make a full commitment to sailing alone. 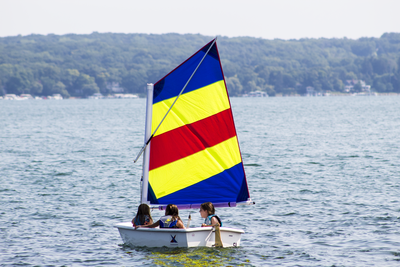 This way they will have an opportunity to combine more activities and not miss out on sailing with their friends at Lake Geneva. The GLSS is also making a considerable investment into the sailors' safety. We have ordered 6 new inflatables and all of our coach boats will also be fitted with propeller guard to increase the safety of operation of the powerboats. At the same time we will continue to hold our instructors to the highest standard and all will be required to pass US Sailing Level One Certification. 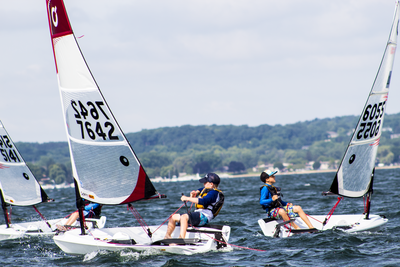 We will require all participants and their parents and / or guardians to better understand the signs of concussion which may happen while engaged in sports activities, including sailing. 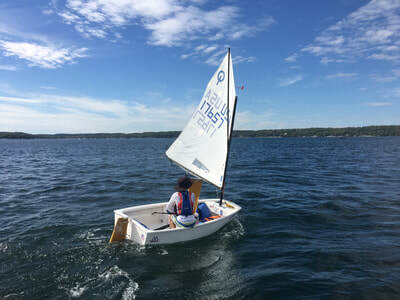 Each participant and his/her guardians will be required to acknowledge reading the Concussion Information Sheet and sign an Electronic Waiver before taking part in any Sailing School activities. 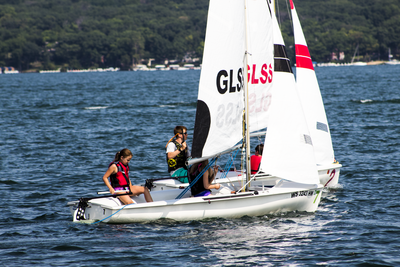 GLSS is offering a wide variety of classes for students ranging form beginner to advanced racer. 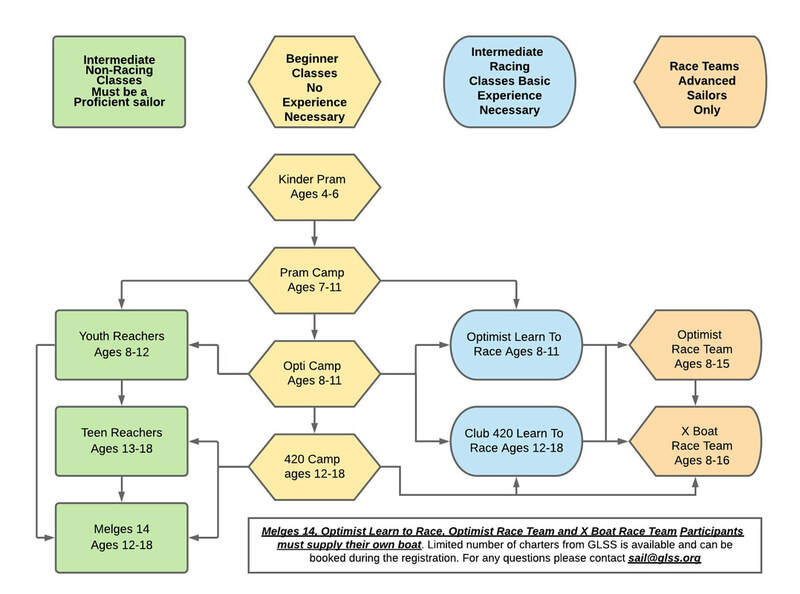 This flow chart shows you ways to progress through the system. 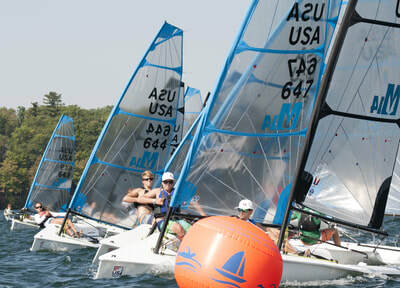 Please note that sailors in the Melges 14, Optimist Learn to Race and Race Teams must supply their own boat.